We’re not kidding when we say that this is the biggest upgrade to HitFilm we have ever released. And if that wasn’t enough of a challenge for our team, we’ve topped it off with a brand new website, packed with beautiful imagery, videos and rip-roaring content. Lets skip to the good stuff. Watch our new episode for an introduction to HitFilm Pro 2017 and mind-blowing clips from our talented users. Check out HitFilm Pro 2017’s new features in our bumper What’s New page. Get inspired by the directors, VFX artists and filmmakers who’ve passed through HitFilm’s community over the years. Have a nosy around our new store. We’ve got brand new HitFilm software (of course) and exclusive launch bundles featuring some of the industry’s best software and stock. Settle down with a drink and a snack and have a dig through our new website. We’ve got pages of detail highlighting every bit of our software – and a HitFilm Pro 2017 overview page for those more strapped for time. Finally, share ideas, questions, good finds and general life updates with the best filmmaking community on the planet on the HitFilm forum (there are 750,000 of us now, so you’re bound to find a kindred spirit). 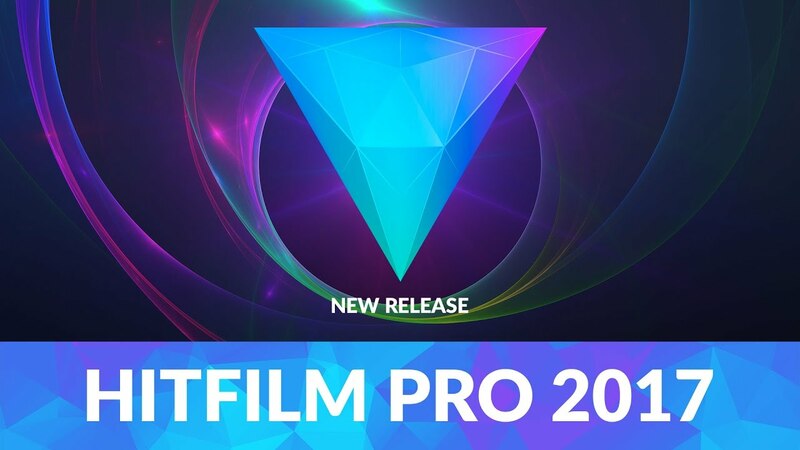 What do you get with HitFilm Pro 2017? We’ve got a whole website full of features and images to boot, so best let you, the reader, make your way around at your own pace. On the blog we’d like to do something a little different and pick CEO and Founder Josh Davies’ brain about this latest version of HitFilm. Josh: “Well, software-wise what makes us different is that you get everything – editing, VFX, compositing, 3D tools – in one place. We include as much as we can so that you don’t have to limit your ideas and we play nicely with other software too, because that’s the right thing to do. We’re not possessive and we don’t do subscription fees – you get to keep your freedom. Thanks for reading! Go and have a play with HitFilm Pro 2017 right now – or tell us what you’re most looking forward to trying out in the comments.